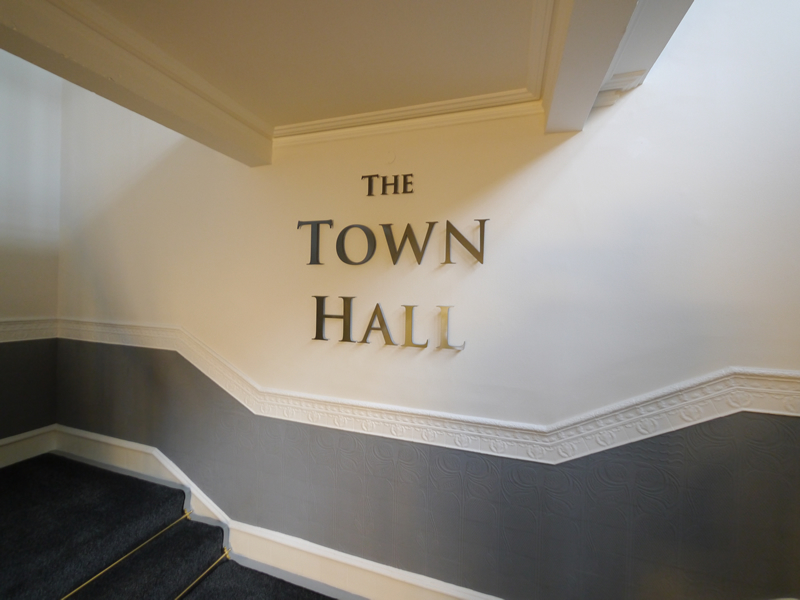 Create instant credibility from the most prestigious address in town for just a fraction of the cost of a full office. Our virtual packages are perfect for keeping things economical in the early stages. Whether you're expanding into a new region, looking for a new regional base or taking the first steps to starting your own business, a virtual address can be the ideal way to begin. 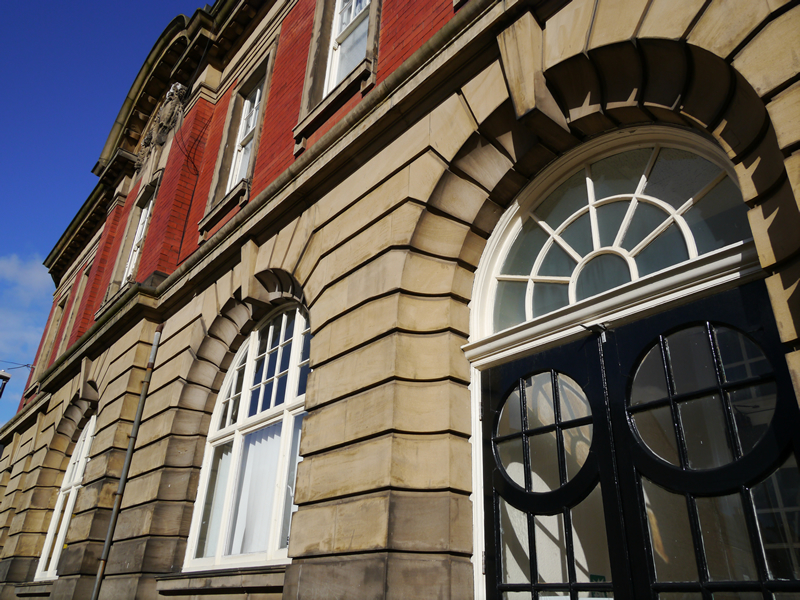 Using a Tyneside address as well as an 0191 number can put you closer to your local regional customers. If things go well you can upgrade easily to one of our 50 onsite offices. 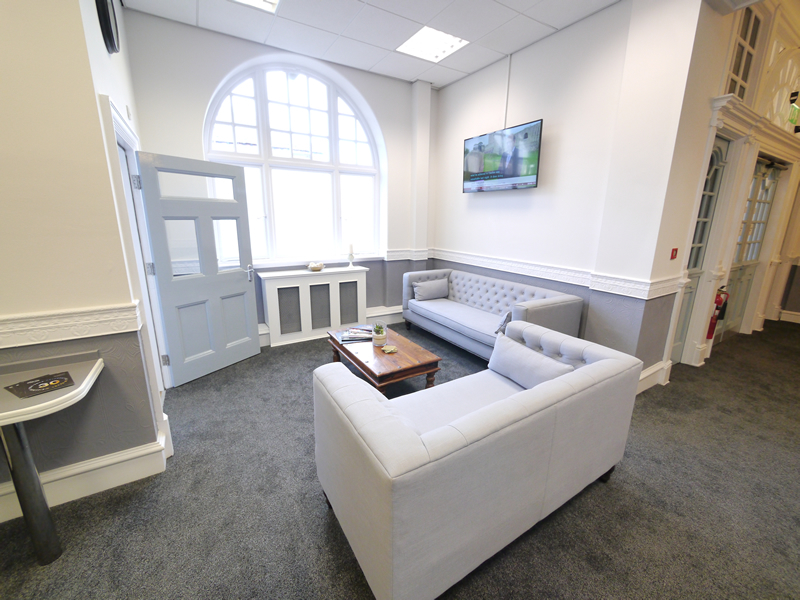 Take advantage of our hot desks and break out spaces for day-today working and if you need to have meetings simply hire a private room from only £10 per session. We also provide full admin support as and when you need it. The Bureau, our in-house secretarial god-sends can manage your calls, process and send out any mail as well as host & minute your meetings for a fully professional image. You'll find plenty of our customers speak in glowing terms about the help they offer. Use The Clervaux as a postal address with mail forwarding. Have your calls professionally answered in your company name. The team at The Bureau can help process your admin, calls and events. Take a hot desk as and when you need one to keep the cost down. It has to start from somewhere, and from local beginnings can come great success. One local story of note is that of Lord Armstrong, Tyneside's great industrial entrepreneur, who eventually went on to employ 65,000+ at his factories in Elswick. At 36 he was a partner in local law firm and unsure that his current job should be his true vocation in life. Maybe as you are now. Around that time Armstrong, a keen angler, was fishing in the Pennines when he saw a waterwheel supplying power to a marble quarry. It struck him that much of the available power was being wasted. When he returned to Newcastle, he designed a rotary engine powered by water, and had it built in the High Bridge works of his friend Henry Watson. Little interest was shown in the rotary engine, but a tweak to the design created a piston engine which was suitable for driving a hydraulic crane. Armstrong's hydraulic crane revolutionised the offloading of ships around the UK and then around the world. Demand rocketed, and the profits from those crane sales gave a foundation from which he created huge factories and employed 10,000's, going on to become Tyneside's only billionaire to date (adjusted for inflation). That little burst of curiosity in the river, and the fortitude to act on it upon his return, would be the turning point that changed his life alongside Tyneside's fortunes. Great things came of it; Newcastle University, Jesmond Dene, Newcastle RVI, the Hancock Museum, 100,000's of houses, all funded in part or in full from proceeds out of Armstrong's industry. Not to mention millions of mortgage payments, school uniforms and holidays for the workers as well(!). He showed the willingness to explore, to try, to shoot and miss. We need more of that spirit back on Tyneside because these great testaments of prosperity in our region didn't just happen. They were built upon the shoulders of such great industry and great people. Wonderful things can come from starting your own business, and who knows where your journey will lead. When's the right time to start? Right now. 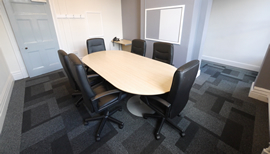 Take a private meeting room for up to two hours for only £10 with any of our virtual packages.